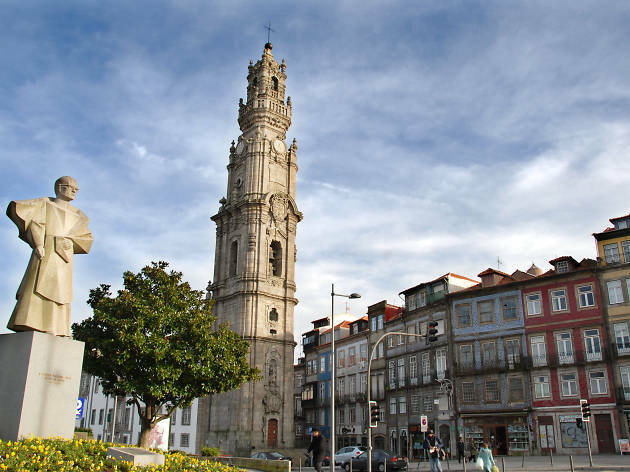 The Clérigos Tower is indisputably Porto’s most iconic landmark. Built during the first half of the seventeenth century by Italian Nicolau Nasoni (check out more of his work around the place), the tower is the city’s most important Baroque building. Brace yourself and climb its 240 steps. You won’t regret it when you reach the top. 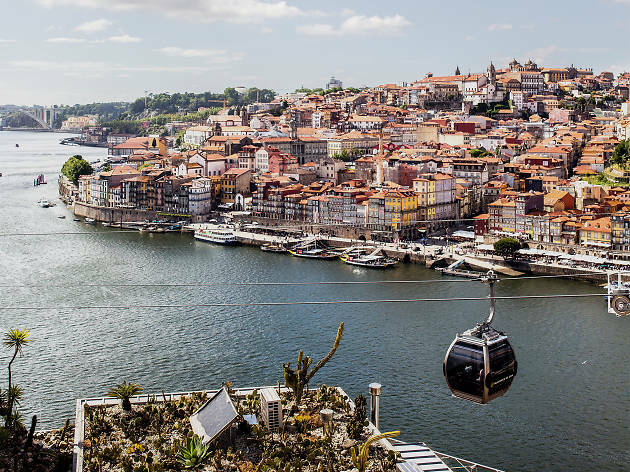 If you think Porto’s street-level views are spectacular, you ain’t seen nothing yet. Another city icon, this cast iron bridge in the middle of Porto’s old town was completed in 1887 to a design by Téophile Seyrig, a disciple of Gustave Eiffel. Today its upper deck is a popular place for taking snaps of the city, while in the summer its lower level serves as a diving board for local kids to jump into the Douro. You’ll spot this strangely shaped building on loads of postcards sold around town. 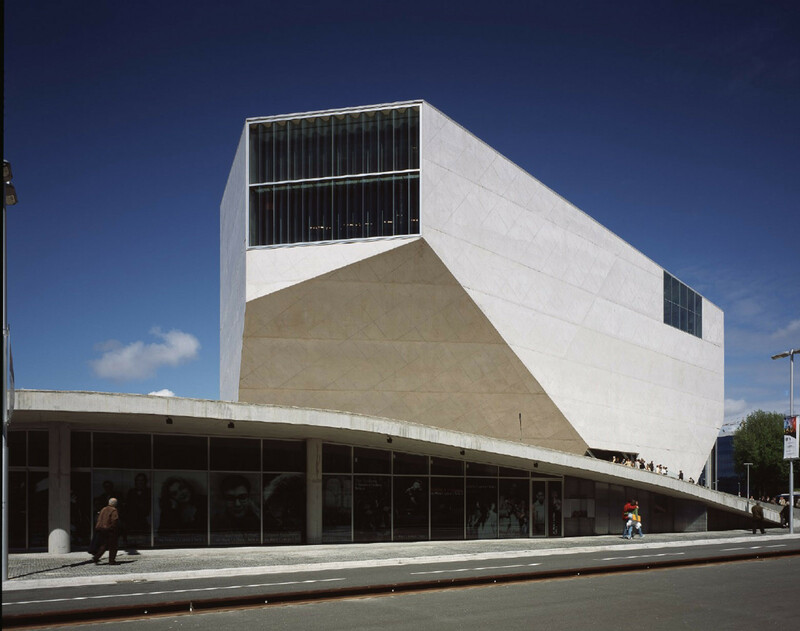 The ‘House of Music’ has become a Porto icon and is well worth a visit. 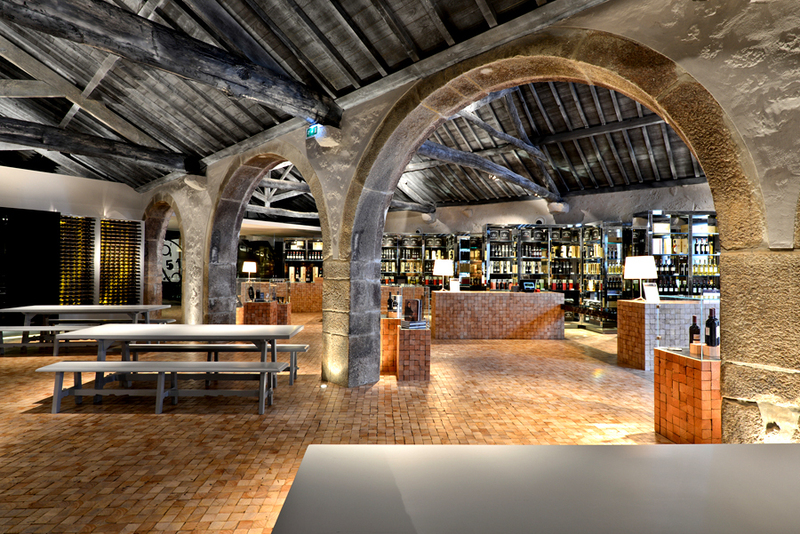 It hosts regular concerts, and has a sophisticated restaurant on its top floor and an eclectic café on its ground floor. 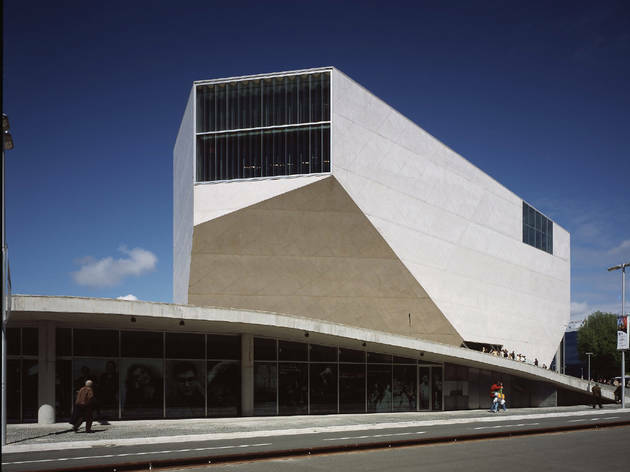 Take a guided tour of the building and get to know this masterpiece by Rem Koolhaas from the inside. This national theatre, inaugurated in 1920, has a classical charm replete with sophisticated detail and symbolic ornaments. It also boasts one of the city’s best contemporary performance spaces, with a programme of well-chosen and sometimes challenging works. There are guided tours of the whole building from Tuesdays through to Saturdays. 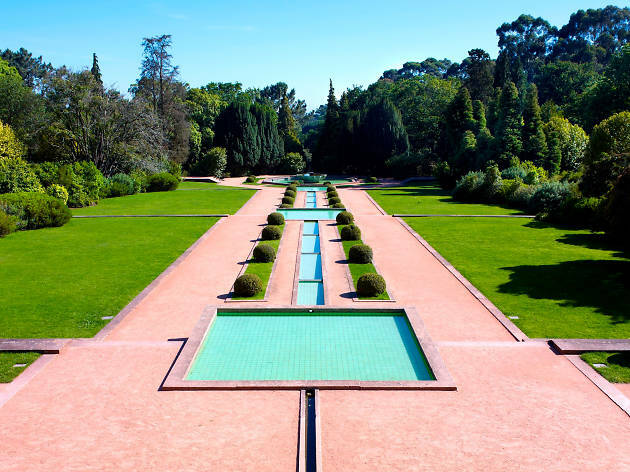 This multifaceted oasis offers plenty of ways to spend a few hours. Start with the gorgeous art deco house, then explore the sprawling park – which includes a working farm – and wind it all up with a visit to the Contemporary Art Museum (until September you can catch the exhibition of paintings and drawings by Julie Mehretu, ‘A Universal History of Everything and Nothing’). There’s also a shop with designer pieces, an art bookshop, a restaurant and a café. 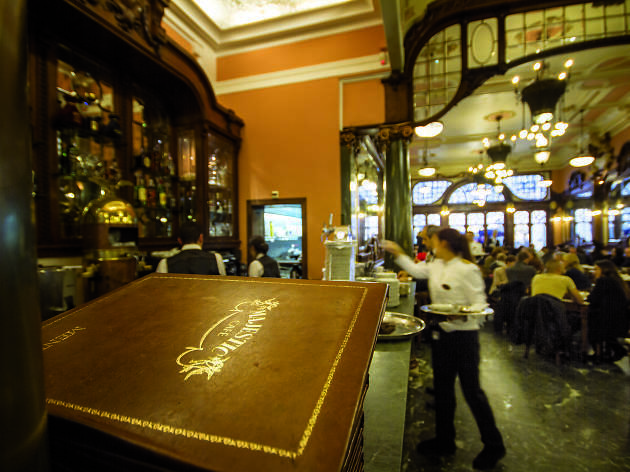 Travel back in time and get a taste of the old Porto at Café Majestic. 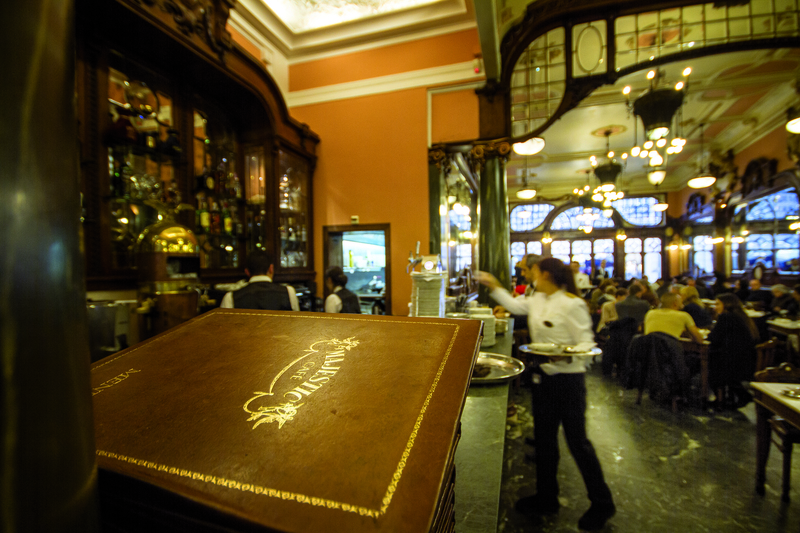 The full magnificence of its art nouveau style is more than matched by the service in terms of sophistication. If you’re here for a simple coffee or a three-course dinner, you’ll feel properly special. 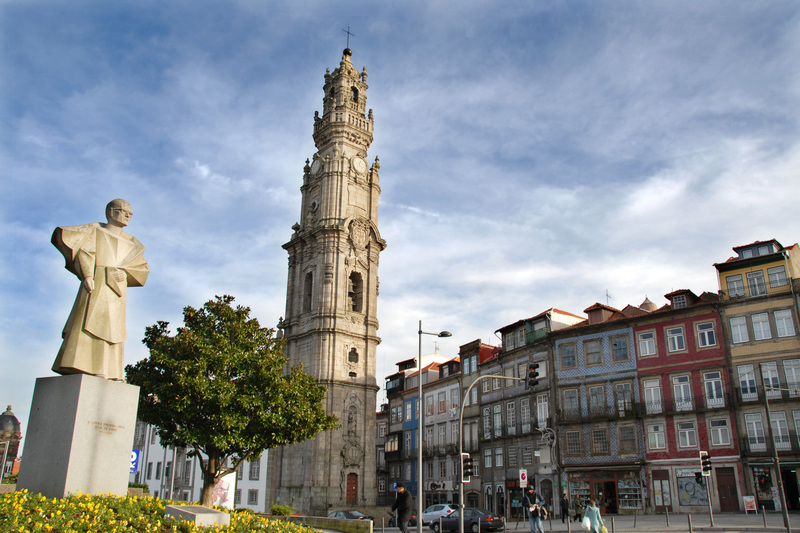 Foz is almost a mini-city within Porto. 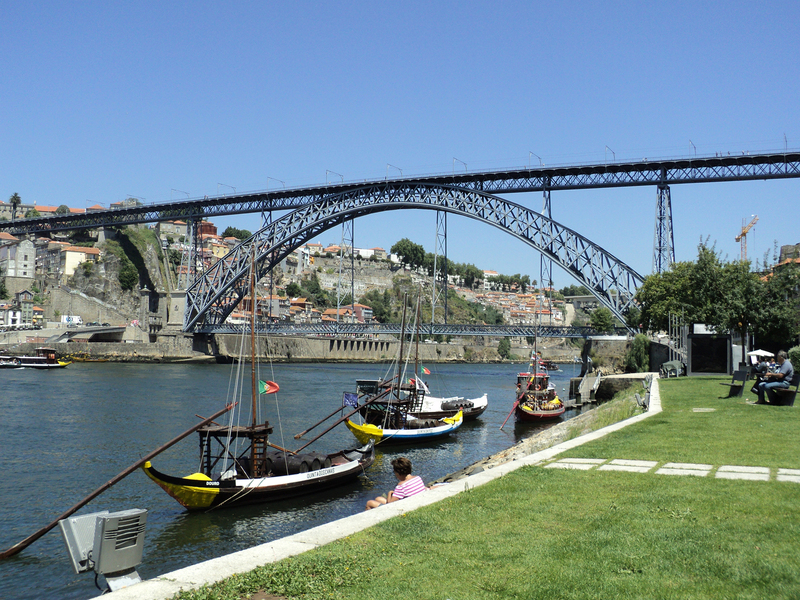 In the nineteenth century it was a seaside resort where Brits and well-heeled Porto residents went on holiday. Nowadays, visit for its beaches (several of them have a blue flag), seaside-y outdoor cafés (try the ones at the Praia da Luz and iBar’s, located among the rocks), or a stroll in the sun along the Avenida do Brasil with its view of the Atlantic. 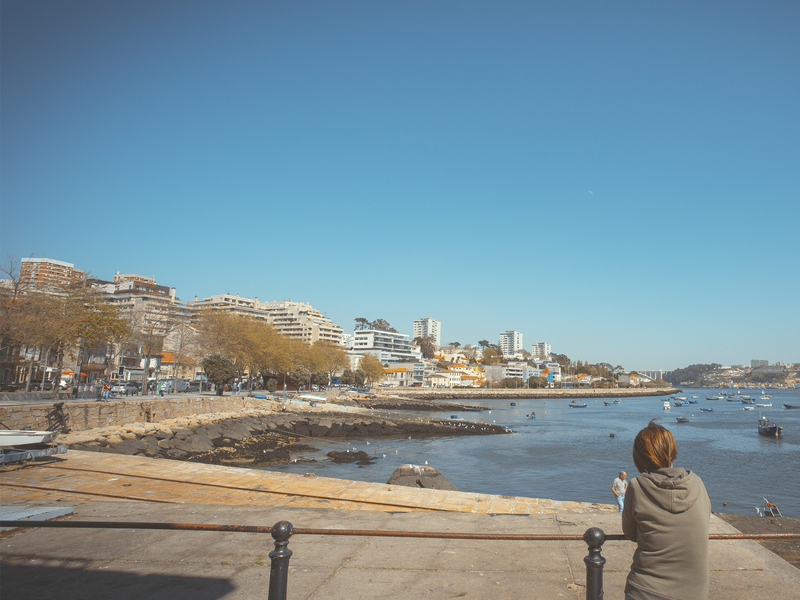 Nearby is the Queijo Fort, the Passeio Alegre Fountain, the Felgueiras lighthouse, the Molhe Breakwater and the Old Foz (an older, quainter part of the district). You can eat very well around here: try chef Pedro Lemos’s eponymous restaurant (for a splurge), Casa Vasco, Cafeína or a burger at Peebz. Porto’s Cathedral (‘Sé’) is the city’s most important church. Built in the twelfth and thirteenth centuries, it’s a national monument. 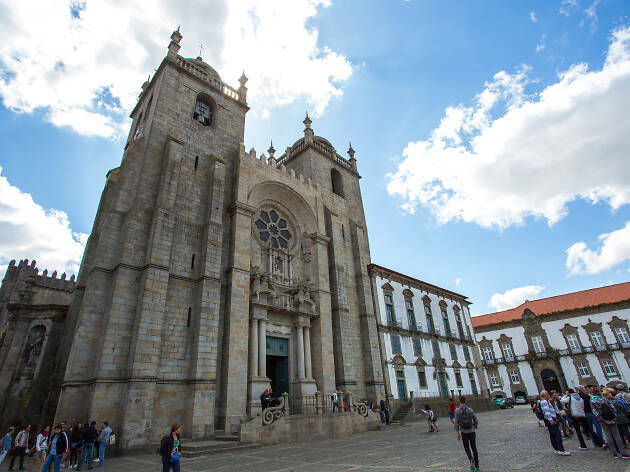 Look out for the gothic cloister, the chapel’s frescoes, the Teixeira Lopes sculpture in the baptistery, and the medieval portrait of Our Lady of Vandoma, the city’s patron saint. 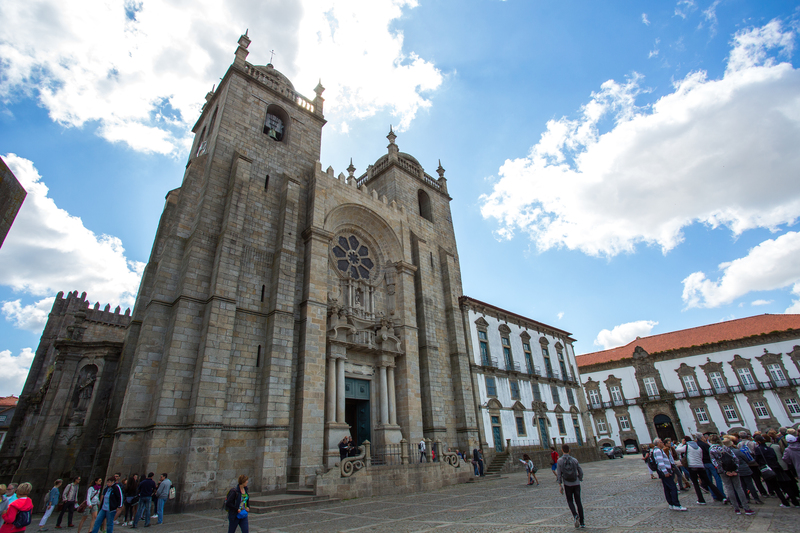 When locals talk about the ‘Sé’, they don’t just mean the cathedral: the name also applies to the historic district at Porto’s heart. Wander its streets, keep Google Maps turned off and you won’t regret it. 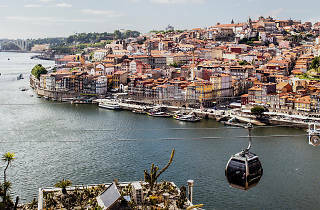 Porto’s sister city Gaia has beaches and those famous Port wine cellars. 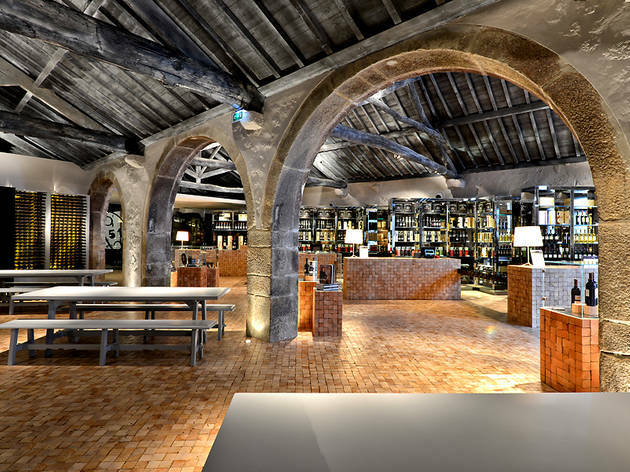 They’re gorgeous, with guided tours to teach you the history of the stuff and the distinguishing features of each variety (there are many varieties of port). Every tour has a happy ending: a tasting. We recommend the Sandeman cellars (Largo Miguel Bombarda 3; the ones with the chap in the black cape), which include a museum; Taylor’s (Rua do Choupelo 250), featuring the highly rated O Barão de Fladgate restaurant; and Cockburn’s (Rua Serpa Pinto 346), where you can have a picnic with some lipsmacking Portuguese delicacies. This Franciscan monastery church is one of Port’s most notable. 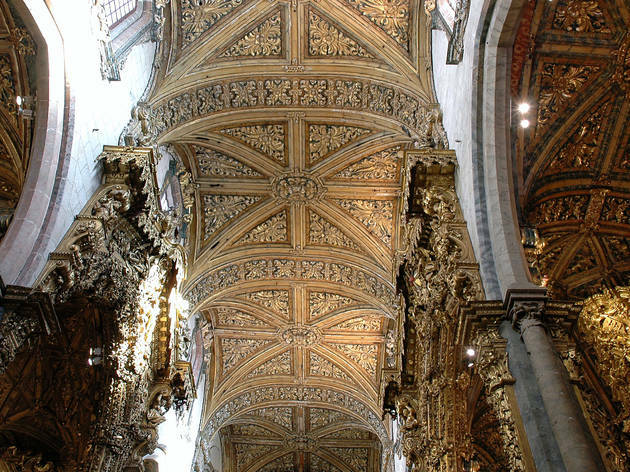 Its rich gilt carving contrasts with the simplicity of its gothic architecture. It is a grand building, designed to inspire awe, so make sure you give yourself enough time here to take it all in. Next door, don’t miss the Casa do Despacho’s fascinating catacombs.